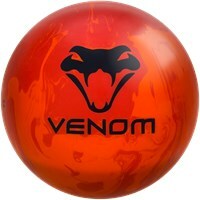 Are you looking for a ball that will go long and have a strong backend reaction on light to medium oil conditions? 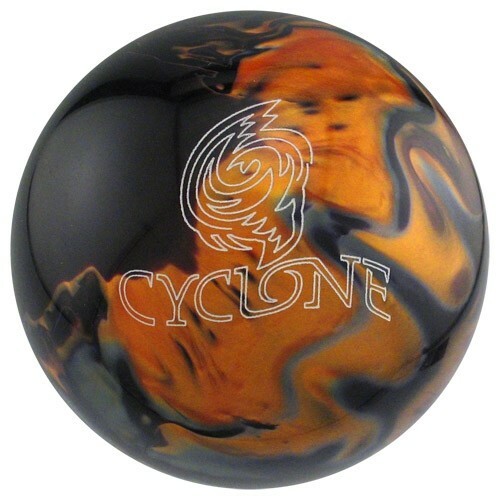 Look no further, this Ebonite Cyclone Black/Gold/Silver ball is just what you're looking for. The ball is finished with a polish which contributes to the length,and the coverstock and core combo allow for the strong backend reaction. 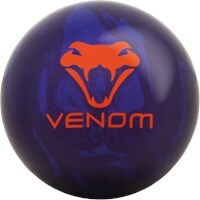 So blow away those pins while using this Cyclone today! This ball is a mid performance ball that is designed for light-medium oil. It is finished with a polish which contributes to the length, and the coverstock and core combo allow for the strong backend reaction. 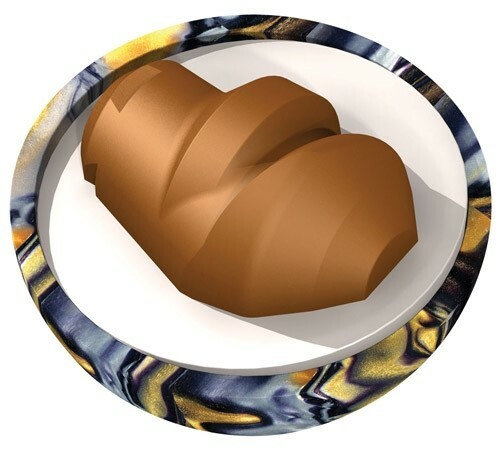 This could be a great ball for you! You can call customer service at 1(800)441-2695 if you need any additional help. Hope this helps! 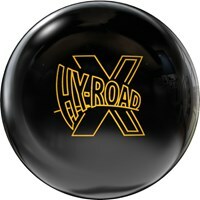 Does this ball hook enough to "play straight down the gutter", like 2 or 3 boards in, and then hook into the pocket? Used to have a ball that did that and loved it. Hello Chuck! This might be a good ball for that because it is not made to hook too much, but there are a lot of factors that go into determining that, particularly concerning how you bowl. If you'd like, you can give us a call and someone here can help you find what you need. 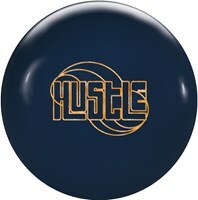 Is this a good ball for a beginner who wants to learn to hook, and is this a good beginner hook ball. Hi Chance. Yes, this is a great ball to learn how to hook the ball. You can tell your driller how you wish your ball to perform and they can drill it accordingly. 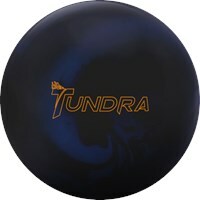 If I were to pick the 12 pound ball option, would the core be the same as the 14-15 lb weight options? The 12lb ball will have a generic core. Whereas the 14-16lb balls will have a different core all together. 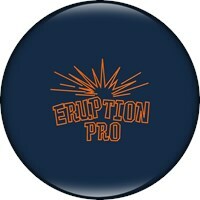 Due to the time it takes to produce the Ebonite Cyclone Black/Gold/Silver ball it will ship in immediately. We cannot ship this ball outside the United States.